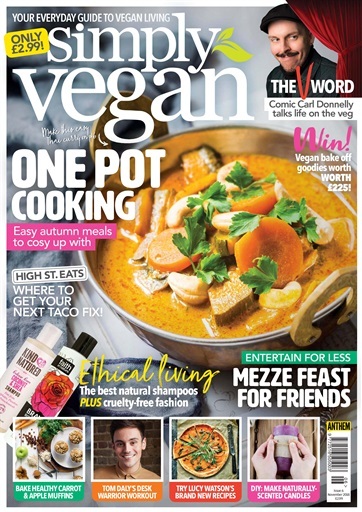 The November issue of Simply Vegan is packed with quick and easy recipes – from hearty winter one pots to delicious mezze dishes to enjoy with friends. 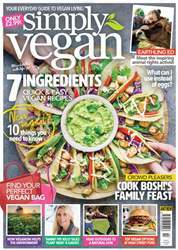 Try Made in Chelsea star Lucy Watson's new autumn recipes, plus WIN vegan bake off goodies worth £225! 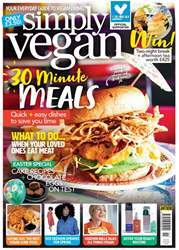 We also show you where to eat out on the high street, how to make your own vegan scented candles and what natural shampoos are on our radar this month. 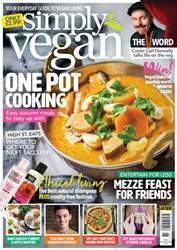 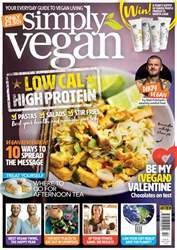 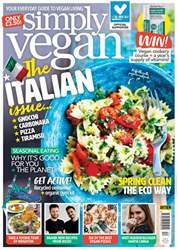 Below is a selection of articles in Simply Vegan November 2018.